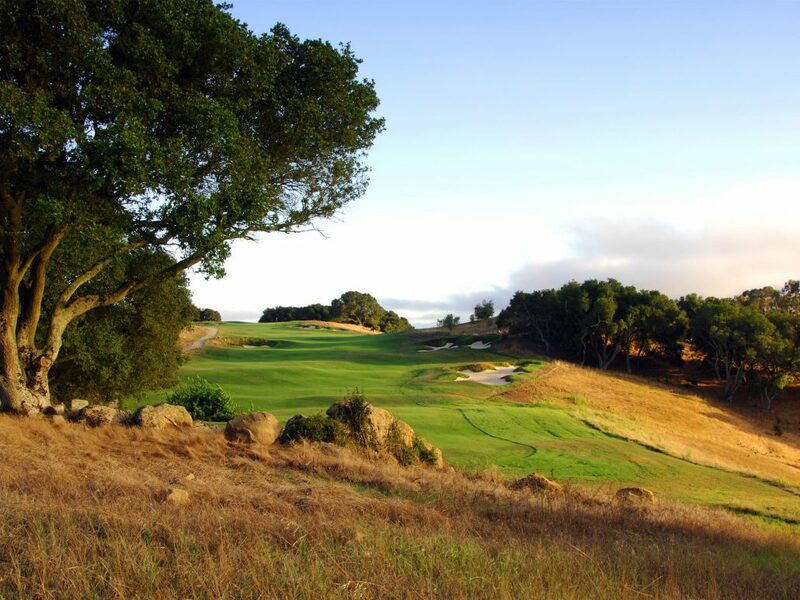 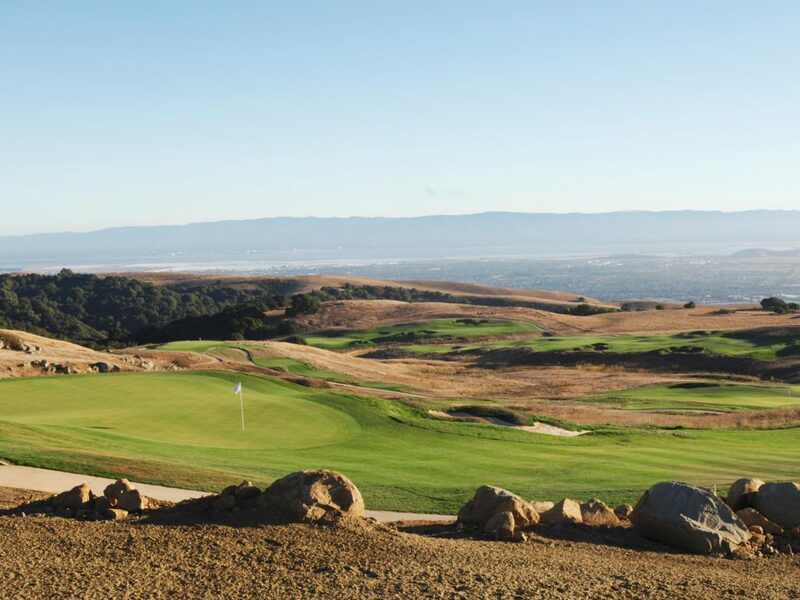 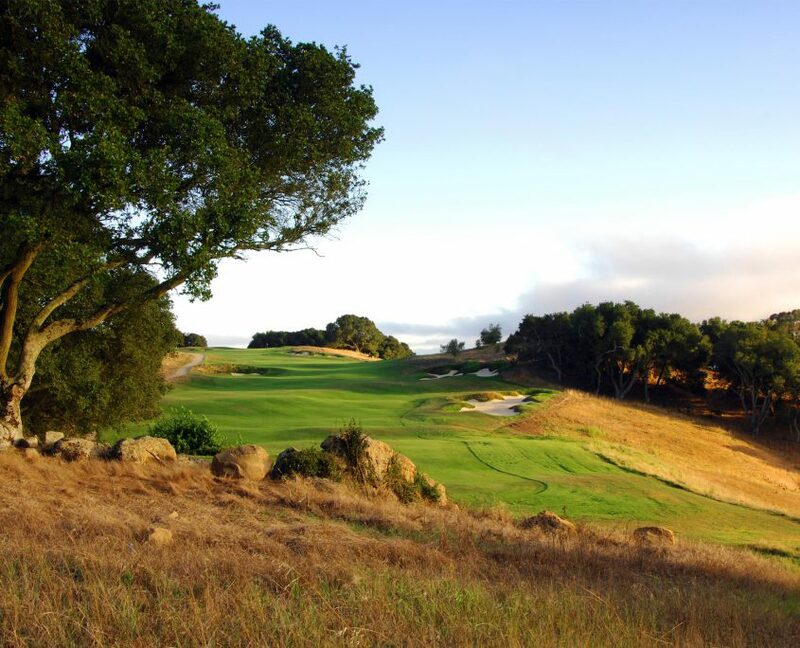 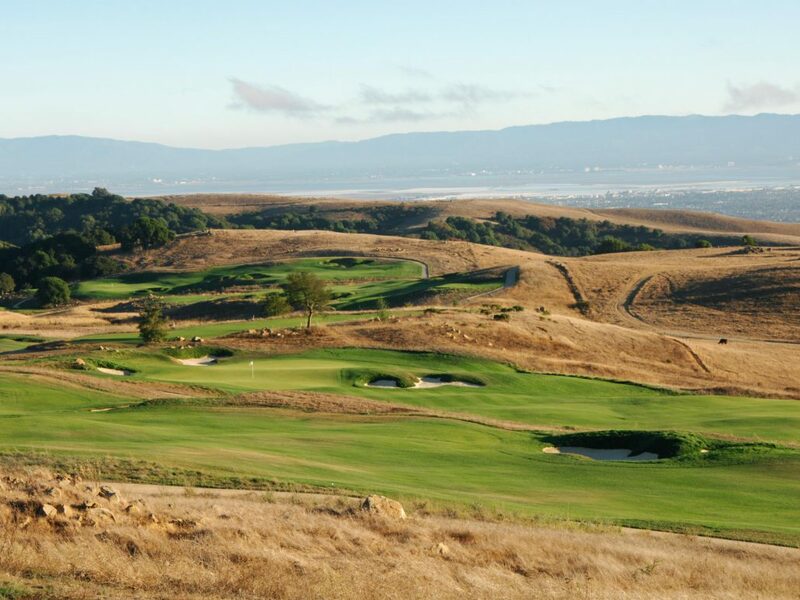 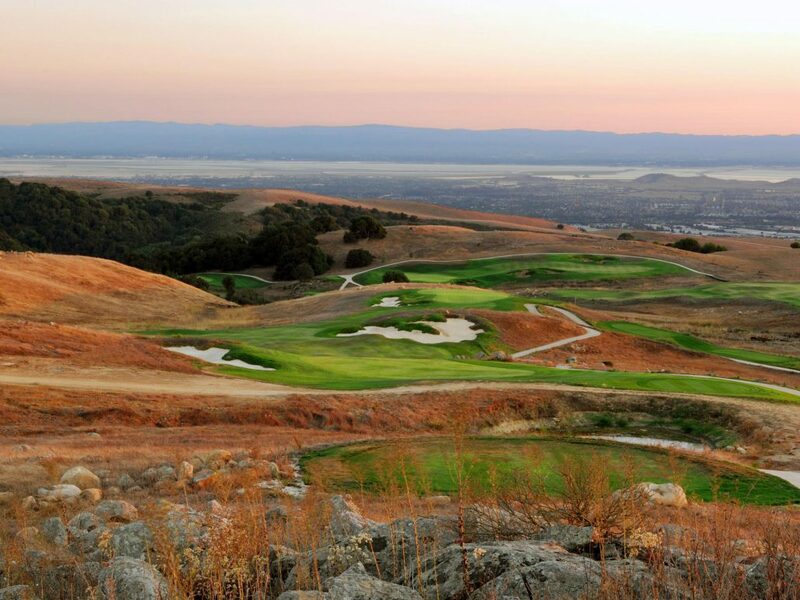 TPC Stonebrae Country Club sits 1,500 feet above the San Francisco Bay on Walpert Ridge, providing sweeping vistas of the beautiful Northern California coastline. 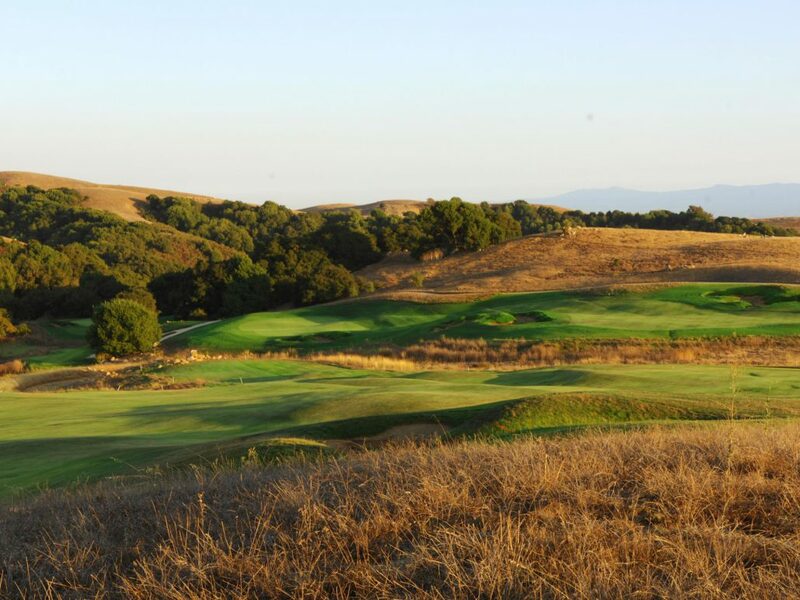 Members of this private club are tested by a layout that rises and falls along ridge tops and across ravines. 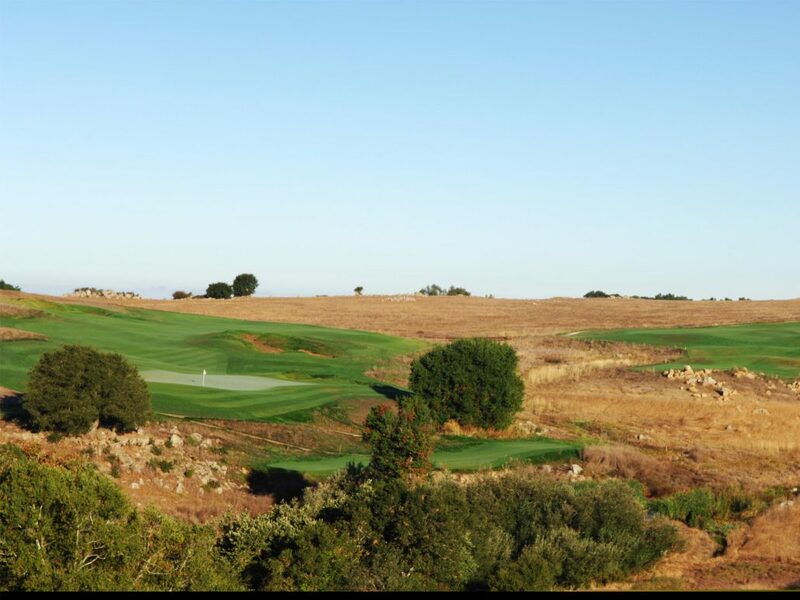 Massive earthworks were required; however, we underwent painstaking efforts to ensure the finished course fits right into its natural surroundings. 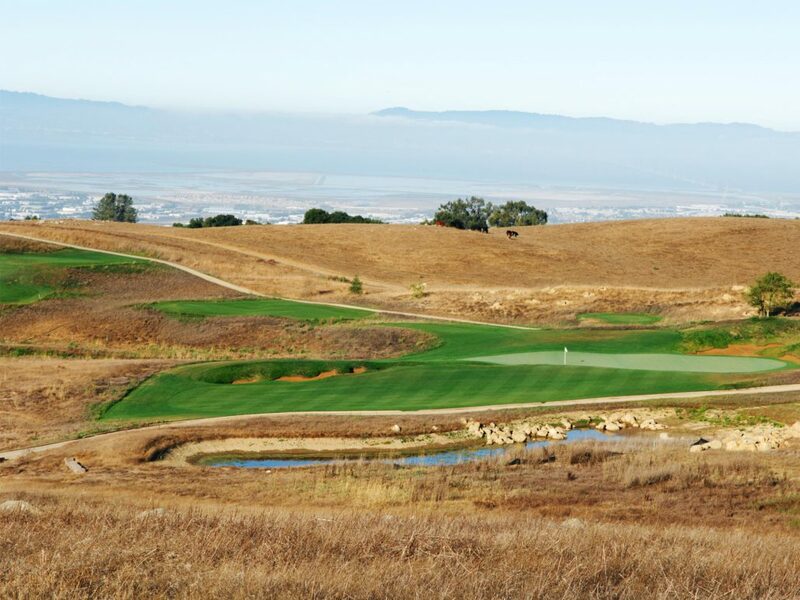 Although the views are spectacular, the site did not afford views from many locations. 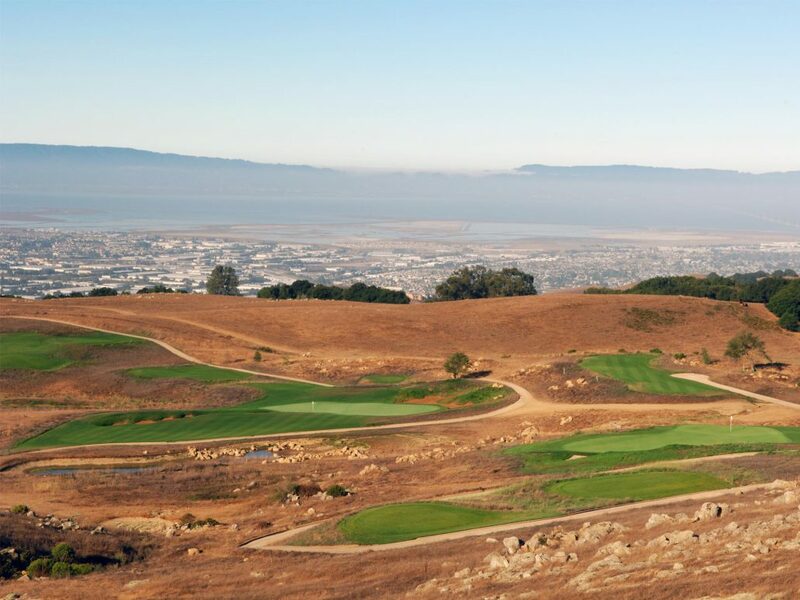 We worked with the developer to create a grading plan that included all golf as residential to ensure views were maximized for golfers as well as homeowners. 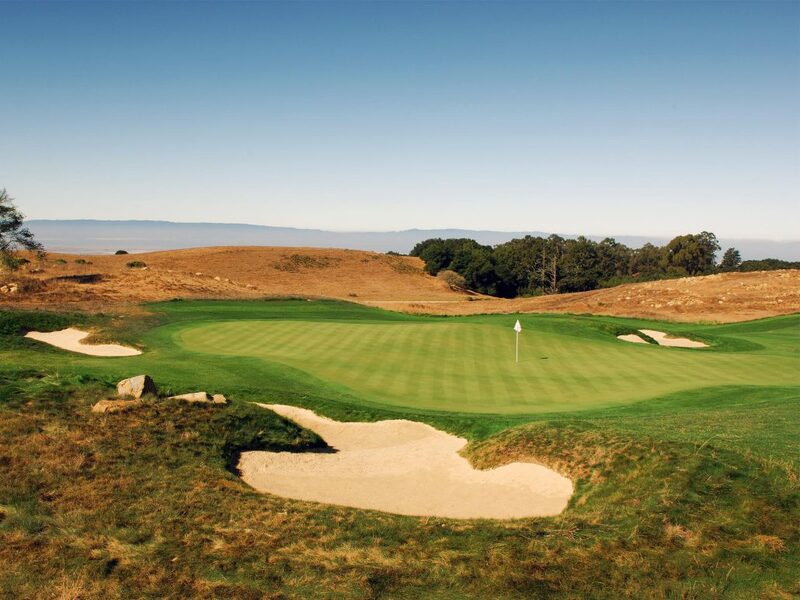 On May 18, 2016, the PGA TOUR and Ellie Mae, Inc. announced an agreement making the mortgage-based software company the title sponsor of the Web.com Tour’s tournament at TPC Stonebrae Country Club in Hayward, California, with the (Golden State) Warriors Community Foundation serving as the event’s main charitable beneficiary. 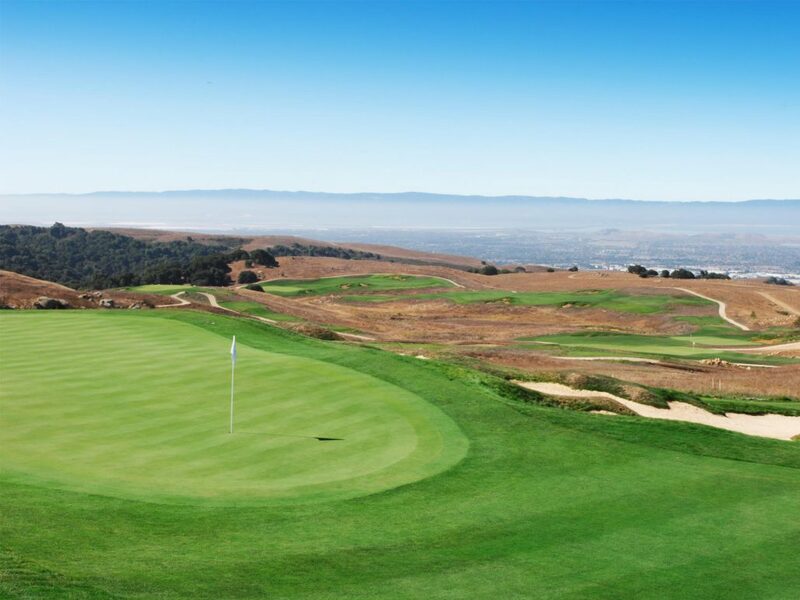 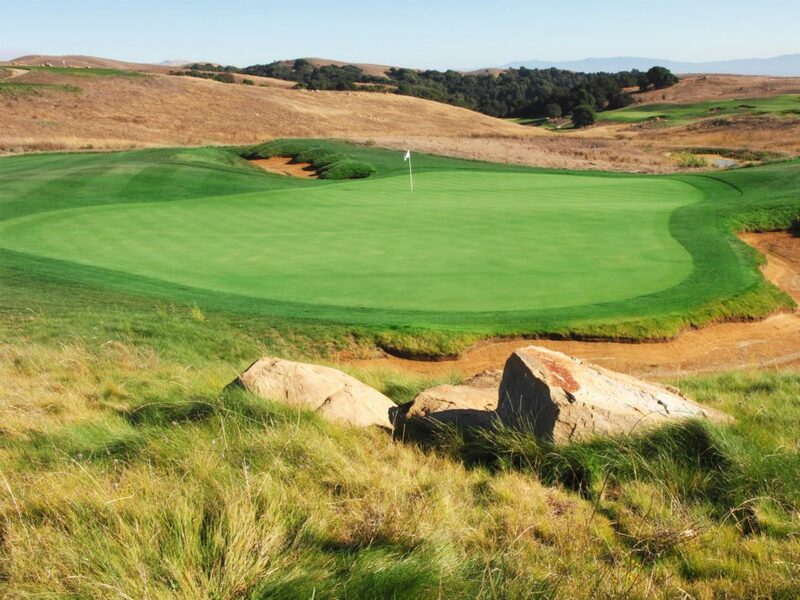 The newly named Ellie Mae Classic at TPC Stonebrae is scheduled for the week of July 25-31 at TPC Stonebrae, which has hosted the event since 2009. 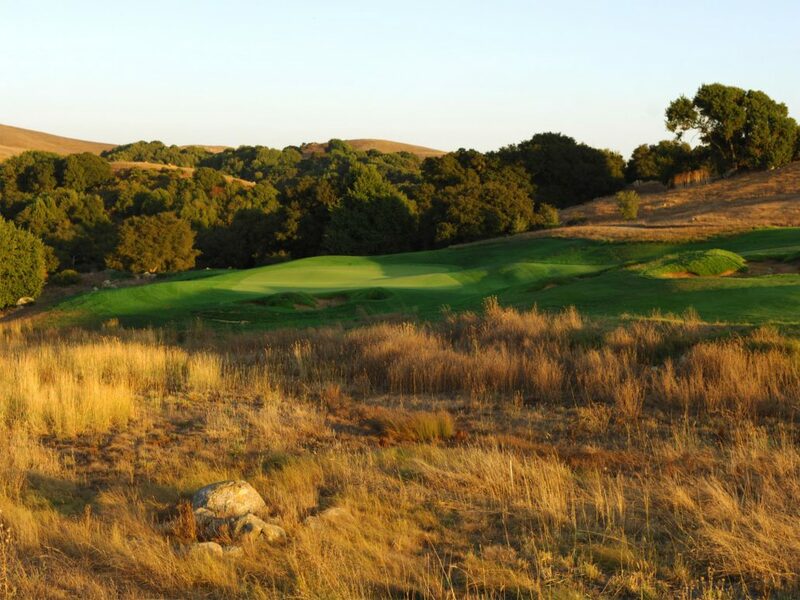 The four-year sponsorship agreement runs through 2019.